We enjoy taking portraits here at the Kidographer! We specialize in family and children photography as well as parties, events, and ceremonies. We would love to photograph yours! Book your session today! 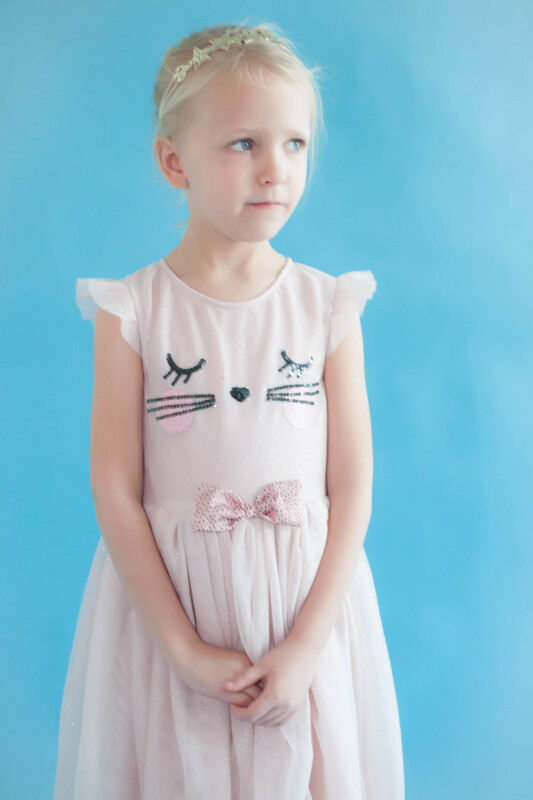 Looking for a new family portrait or cute photographs of your child? We have you covered! Book a portrait session with us today, and we’ll help you capture your amazing family. It’s that chilly time of year where everyone is starting to send out Christmas cards! We would love to help you capture your perfect holiday image. 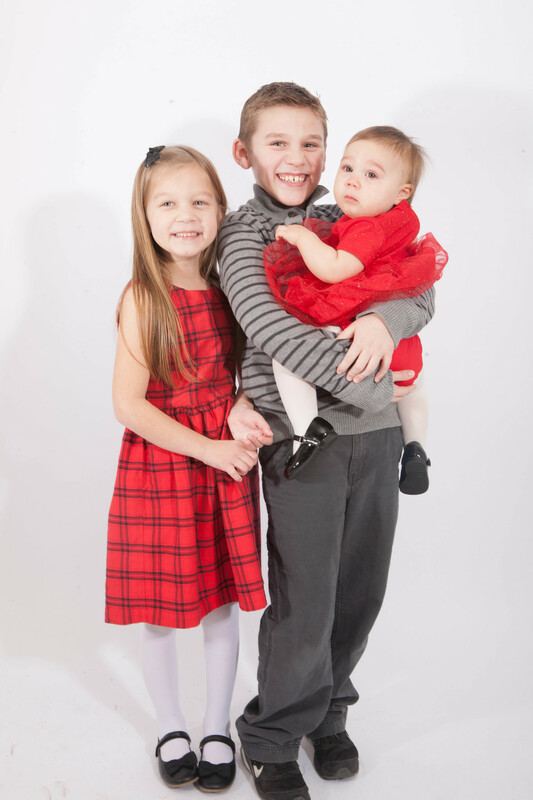 Contact us today to set up your family’s or children’s portrait session! Sign up with your email address to receive news and updates on our upcoming events and mini session specials. Thank you! We have added you to our newsletter.